Lokos Electronics designs and manufacturers NSN Classes 5915, 5955 and 5895 which in many designs require NSN 5995. 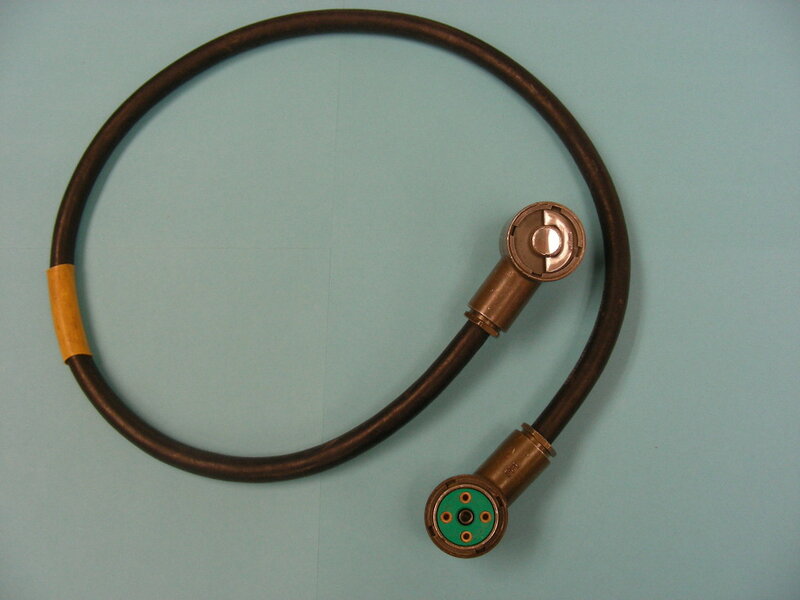 In these NSN Classifications there are specific Components and Assemblies requiring cable assemblies, cord or wire harnesses as well as connectors and cables assemblies. Lokos electronics produces specific cable assemblies for these requirements as well as stand-alone cable assemblies in the NSN Class 5995. Lokos Electronics offers a complete assembly from the Component Level NSN 5915, 5955 to the Electronic Assembly NSN 5895 to the connection to the outside world NSN 5995. Lokos Electronics designs and manufactures specific NSN’s in the 5995 Class. For all 5995 Cable Assembly requirements contact Lokos Electronics or review our product portfolio.